If you like to hike on Corsica but the GR20 is too ambitious for you, consider the easier trails Mare a Mare and Mare e Monti. 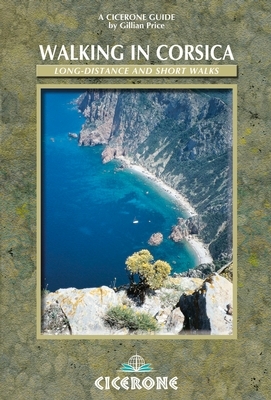 These hikes are easier and in fact more varied than the high route, because they lead you along the coast, into extensive (chestnut) forests with their famous Corsican "wild" swines (EU registered), past villages, through the "maquis", and yes, also over the high mountain ridges. Mare a Mare actually are three trails connecting east and west coast: the north trail, central trail and south trail. Each section ends in a village where usually a hotel or gîte d'étape is welcoming you. One word on "easier": don't expect a lazy time on Corsica. This island is wild and mountainous. Summer is hot. You will be swimming, yes, if not in the Mediterranean, then at least in your own sweat. A five days hiking trail, from east to west, from coast to coast.